Discover our unique range of wheelchair accessible vehicles (WAVs) for sale or hire. Home demonstrations and delivery available throughout the UK and Ireland. Everything we learned at Access All Areas. Send all help short of actual assistance. Window dressing when a majority of Underground, Overground and railway stations are inaccessible. Allied Mobility is the leading wheelchair accessible vehicles specialist for the UK and Ireland. 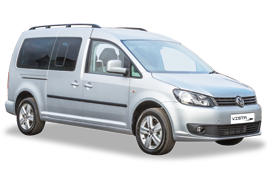 We supply a wide range of wheelchair accessible cars, MPVs and minibus conversions. As a Motability partner, we offer a unique selection of wheelchair cars to private individuals and families. Our larger wheelchair accessible vehicles are also popular with social and community transport providers. All of our wheelchair accessible vehicles are available to buy, rent or via the Motability Scheme. Wheelchair accessible vehicles can make a huge difference to your lifestyle. 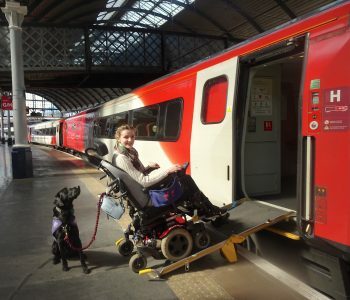 Literally thousands of disabled people have benefited from the chance to have their own wheelchair accessible vehicle from Allied Mobility, offering new freedom and independence to individuals and their families. 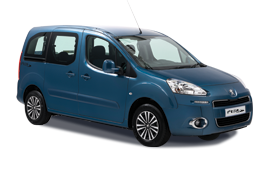 Discover our unique range of mobility cars and disability vehicles for sale and hire. We offer both passenger and drive-from wheelchair mobility vehicles. All of our wheelchair cars and people carriers feature state-of-the-art wheelchair ramps and wheelchair restraints, and are tested to stringent national safety standards. 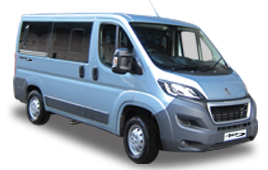 Our sister company Allied Fleet offers a wide selection of wheelchair accessible minibuses for sale. 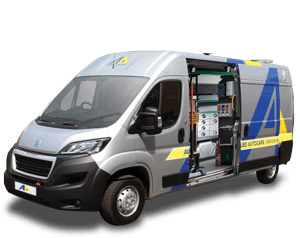 Their dedicated minibus design team can help plan every detail of your minibus conversion, from choosing the right base vehicle and identifying your ideal seating plan, to recommending wheelchair access features to best meet the needs of your end users. For schools, colleges and care providers, we also offer the popular FlexiLite™ minibus, which provides up to 17 seats and can be driven with a standard car license. Choosing from the range of wheelchair accessible vehicles on offer can be a confusing process. At Allied Mobility we have a dedicated customer support team to make buying and running your mobility vehicle that bit easier. Our skilled Mobility Consultants based locally throughout the UK and Ireland, are also on hand to offer free wheelchair accessible vehicle home demonstrations. For more information or advice, call the number at the top of the page, email info@alliedmobility.com or click here to enquire online. 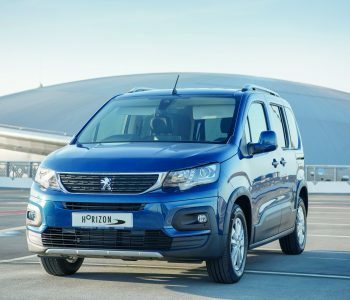 Did you know, Wheelchair accessible vehicles can also be known as mobility cars, mobility vehicles, motability cars, disabled vehicles, disabled cars, disability cars, WAVs or wheelchair cars?